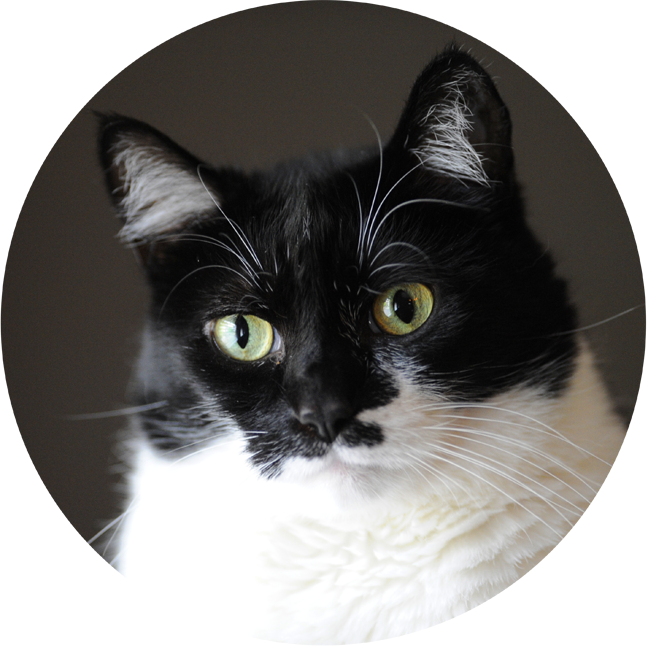 RECORDED VOICE: Hello, Special Agent Waffles. WAFFLES: Um, hello? Who's there? RECORDED VOICE: The secret Kitty Lounger People from Peach Industries are requesting your your services on a very important operation. WAFFLES: Operation? You mean like doctor stuff? 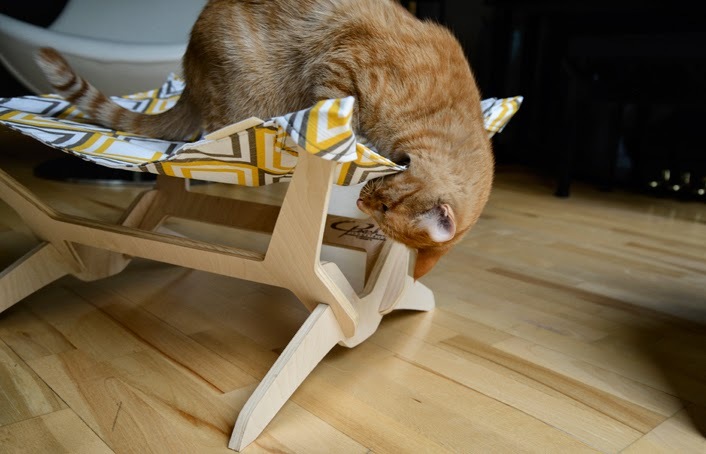 RECORDED VOICE: Your mission, should you choose to accept it, is to make-over your Peach Industries Kitty Lounger. WAFFLES: Mission? Like secret agent stuff? RECORDED VOICE: Recently a box was delivered to the Townhouse. WAFFLES: Um, yeah. We got a box. It's not gonna blow up is it? RECORDED VOICE: Remove the content from the box and lay it out flat on the floor. WAFFLES: Ok, it's flat. You still didn't tell me if it's gonna blow up though. 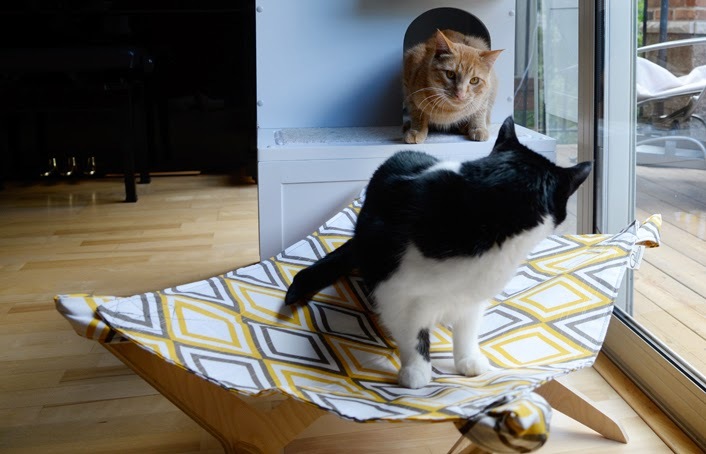 RECORDED VOICE: You need to take the new kitty lounger cover and place it on top of your existing kitty lounger frame. WAFFLES: Shouldn't I be wearing those fancy SWAT pants? Are you sure it's not gonna blow up? RECORDED VOICE: There are pockets on the corners of the cover. Place them over the corners of the kitty lounger frame. 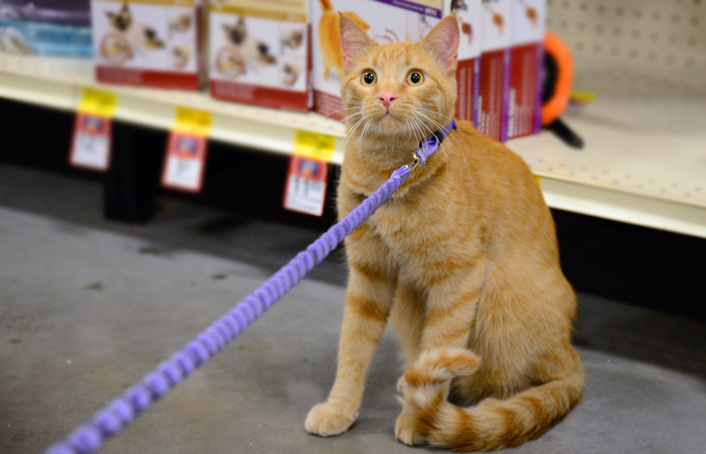 WAFFLES: Are you sure I don't need some tools? Or maybe a cool tool belt? RECORDED VOICE: The only tools required for this delicate operation are your paws. Make sure all four corners are snug and in place and secure the perimeters. WAFFLES: Ok, my perimeters are secure. Wait, what's a perimeter? RECORDED VOICE: It's critical you protect the operation from opposing forces. This is a matter of national kitty lounger security. WAFFLES: Hey Boss? I think your opposing forces are in my perimeter. KATIE: You want my opposing forces? KATIE: I got your opposing forces. Right HERE. RECORDED VOICE: Be sure to tell your readers about the special mission discount going on NOW through October 4. 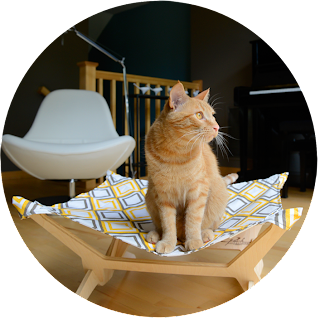 Peach Industries is offering 25% off their beautifully designed lounger covers for both the original and the mini kitty loungers. 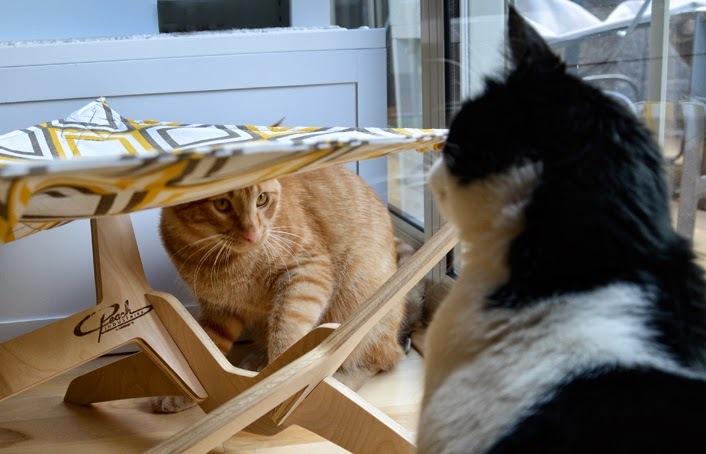 Special Agent Waffles and Katie's townhouse is outfitted with both loungers and reports indicate that they LOVE them. 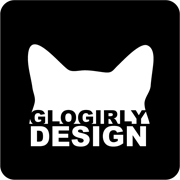 Use promo code GLOGIRLY at checkout for special mission discount. 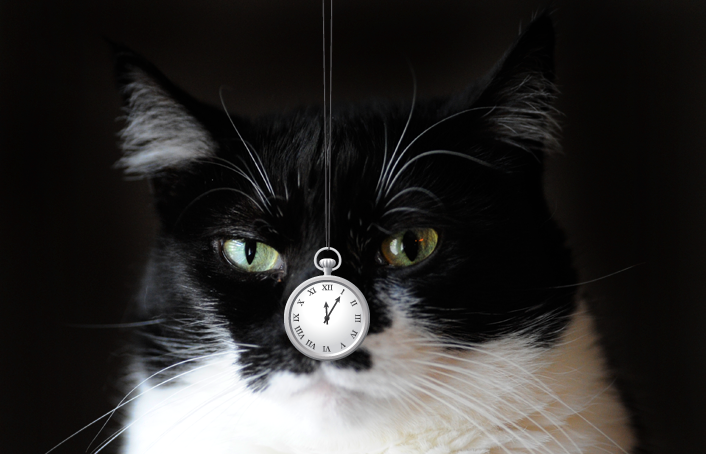 This blog post will self destruct in 10 seconds. 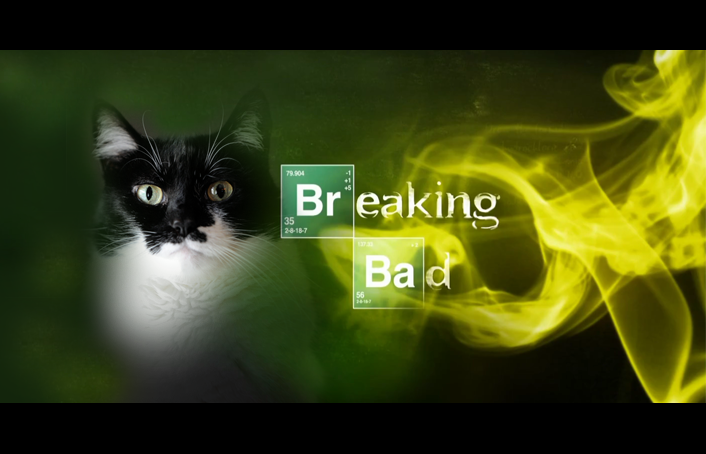 WAFFLES: I knew it! We're gonna blow sky high! 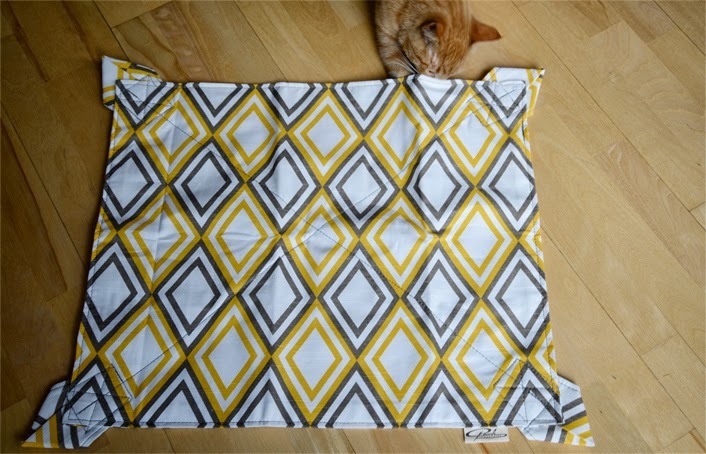 25% OFF All Kitty Lounger Covers from Peach Industries! Now through October 4. 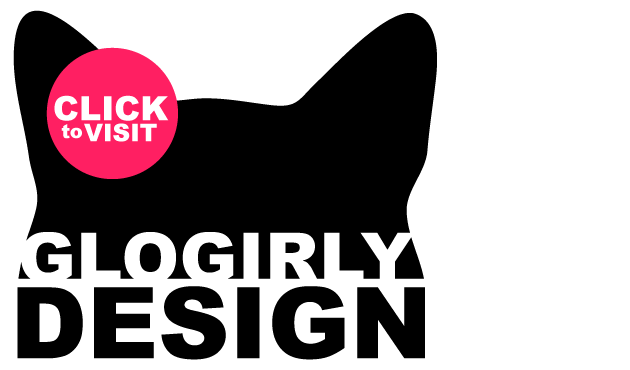 Use promo code: GLOGIRLY. We got such a great response to our Facebook Faves post a couple of weeks ago, we've decided to turn it into a regular feature. 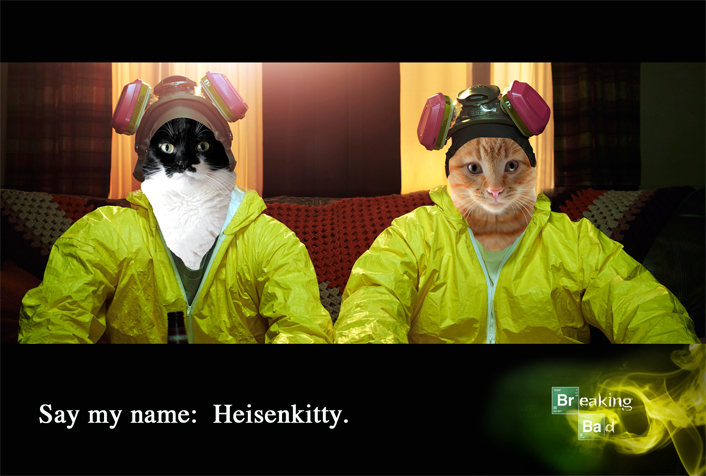 After all, we can't have you missing out on quality silliness. One of the funniest things we shared on Facebook this week was something we didn't even make ourselves... though Glogirly has definitely got Downton Abbey & Photoshop on the brain now! I'm looking forward to requiring that Waffles address me as, "Her Ladyship." Just as long as I don't have to wear those overdone dresses and hats. We hope you enjoy our hand-picked sampling of our most popular GLOGIRLY Facebook Page status updates and photos. And for those of you who are on Facebook but haven't liked us yet... *crickets* ...yeah, we didn't think there was anybody. 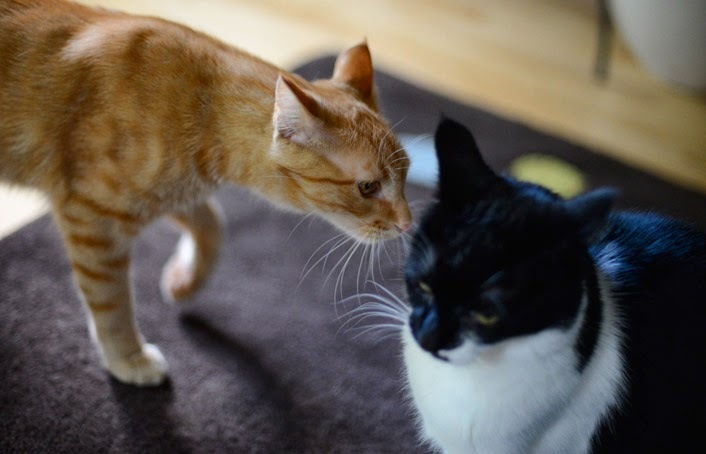 Post by GLOGIRLY - Tails Of A Cat And Her Girl. 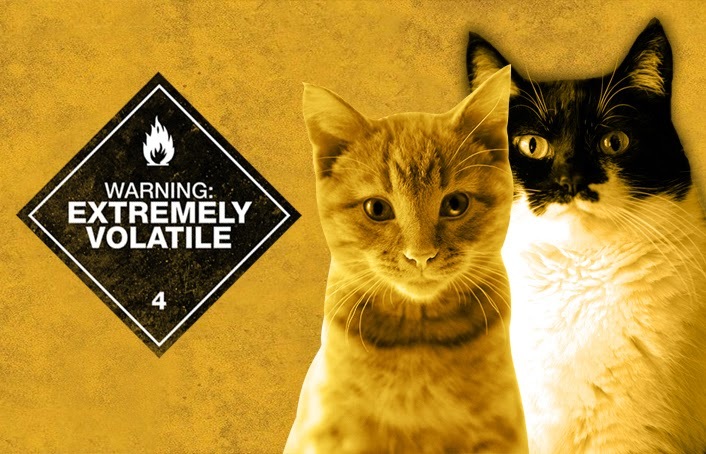 You will not BELIEVE what the orange one has gotten us into now. Thanks to Waffles and all of his *field trips* ... he's convinced the Sleepypod Pet Carrier people that we're some kind of travel expert team. Surely you all know about my tumultuous relationship with the V-E-T and any sort of travel required to get me there. Still, I AM an expert on most if not all topics. So I'll cut them some slack on this one. The Sleepypod people have been following our blog and Waffles' escapades for some time now. 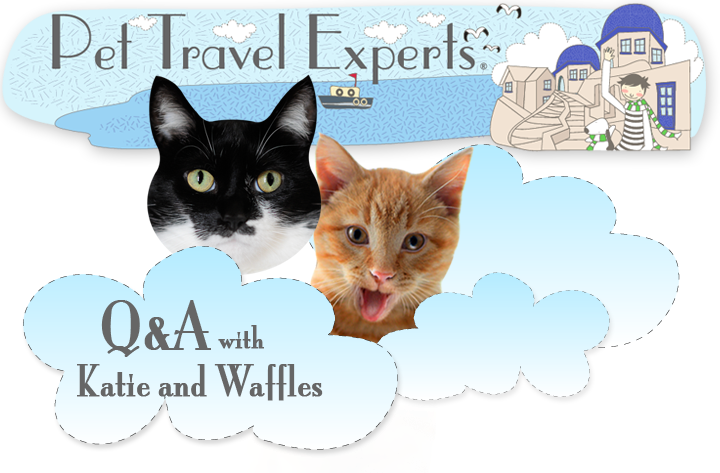 They invited us to their own Pet Travel Experts Blog for an exclusive Q&A. 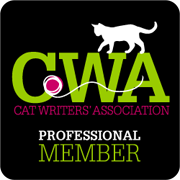 It's an adorable blog and I hear they even host an occasional giveaway, when they're not chatting it up with celebrity cats like me. We're shutting down the comments on our blog today so you have a chance to check out our interview. 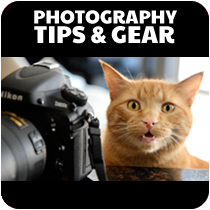 There's lots of fun photos, interesting factoids and plenty of Waffles being...well, Waffles. Did you hear about my fifteen inches??? Everybuddy's talking about it on Facebook. Glogirly says all the girlcats will be beating down my door. The Boss says I'm a freak of nature. Why all the fuss? 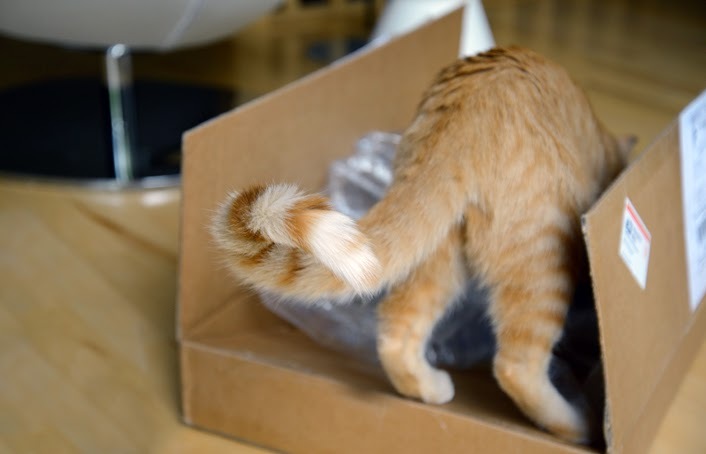 I've got an honest-to-goodness, genuine, 15 inch TAIL! Glogirly measured it and everything. 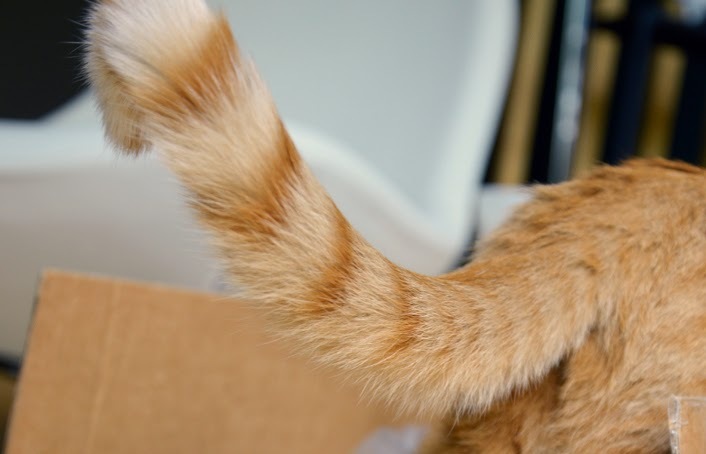 It's almost TWICE as long as the Boss' tail. And I'm pretty sure for every stripe I get extra cool points. 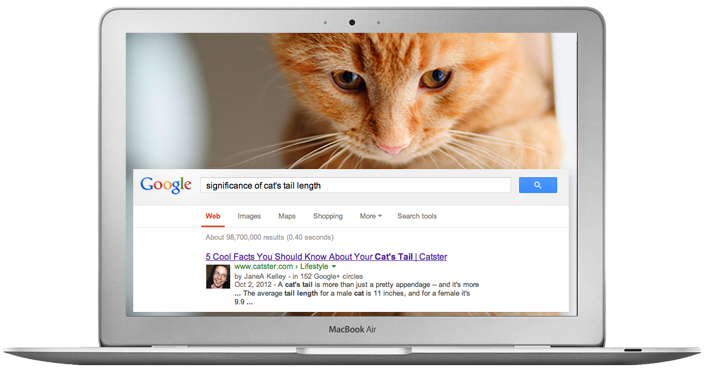 So we googled "significance of a cat's tail length" and look what came up first on the list! 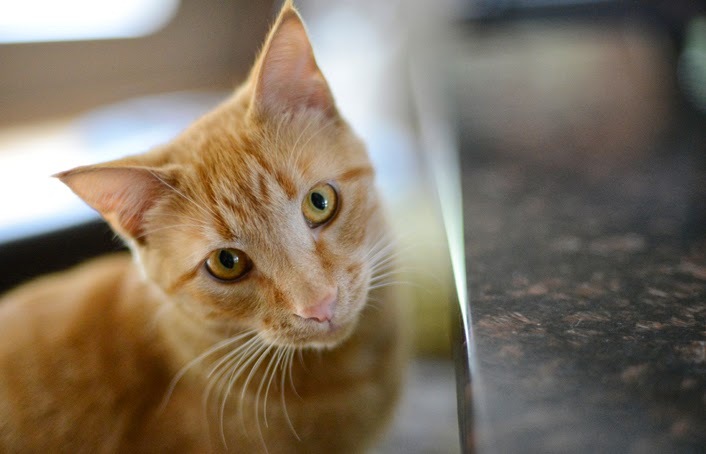 It's a Catster Article written by our friend JaneA from Paws and Effect! She's really smart when it comes to cat stuff. 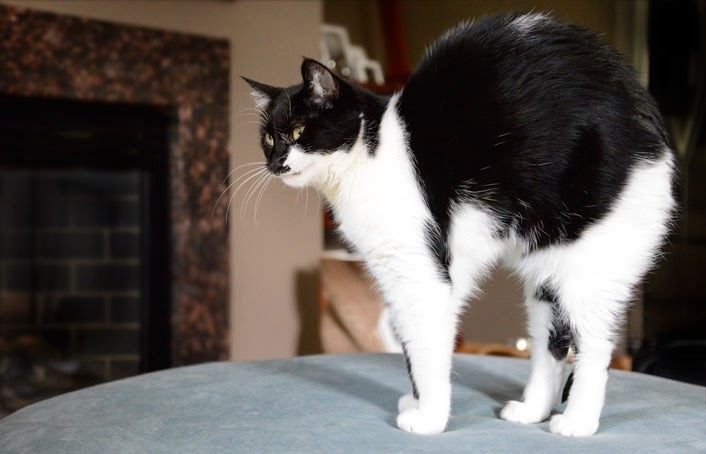 She wrote that the average tail length for a male cat is 11 inches and for a female it's 9.9 inches. So I'm WAY above average. Four whole inches above average. And like a million inches above the Boss. All this and I'm barely a year old. Hey! I'm barely a year old? Does that mean I'm having a birthday soon??? Only yesterday you were leaving condolences for my dearly departed feather. Well the stars have aligned and I can now say with certainty, "there IS a feather-god!" The wonderful people who make the brand new Bird Catcher Pro Wand Toy heard of my plight and sent me a brand new wand toy and a whole box of extra feathers! 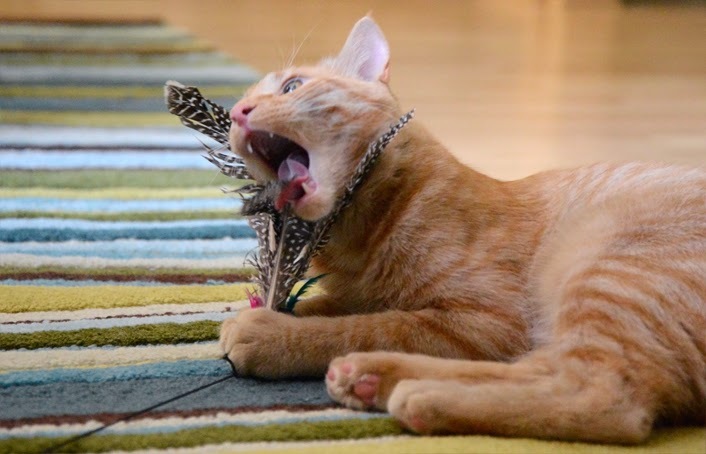 The Bird Catcher Pro looks similar to some of the other feather toys you've probably seen or played with. But the similarities stop there. 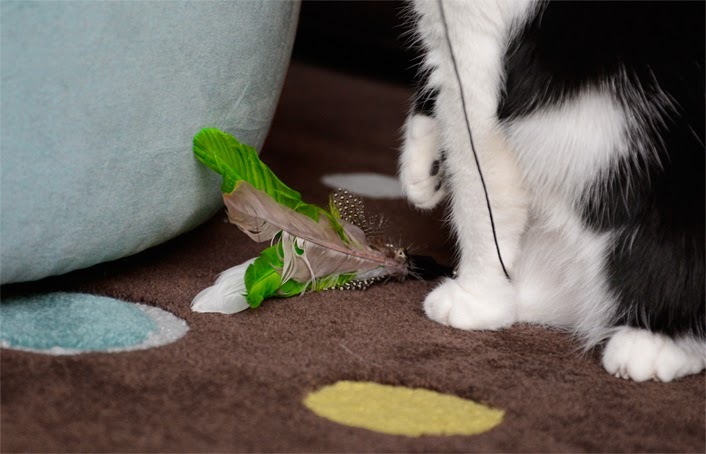 This glorious feather wand toy is paws down the best we've played with yet! Hey Waffles! Tell our nice friends why we love it so much. 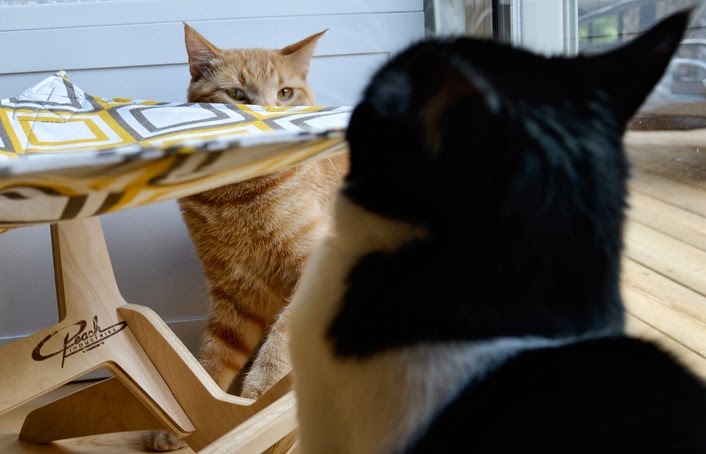 WAFFLES: Um, hi everybuddy. Waffles here. Isn't this cool? KATIE: Waffles! The top 7 reasons? Remember? WAFFLES: Um, sorry Boss. Seven? Really? Ok #1, it tastes good? 1. Super sturdy, super long, 2 piece wand with a comfy foam hand grip. 2. Elastic cord makes for crazy-fast action. 3. Some feathers have a tiny bell. We love bells. 4. The feathers fly through the air, twirling and fluttering like a read bird. 5. 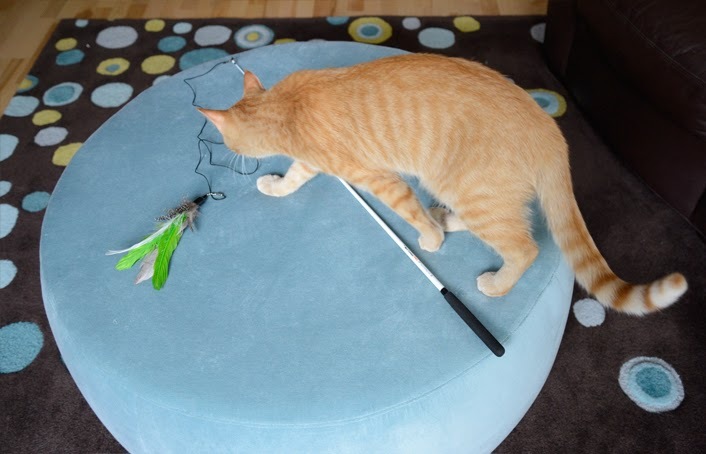 It's an awesome way for kitties to use their natural hunting instinct for play. 6. 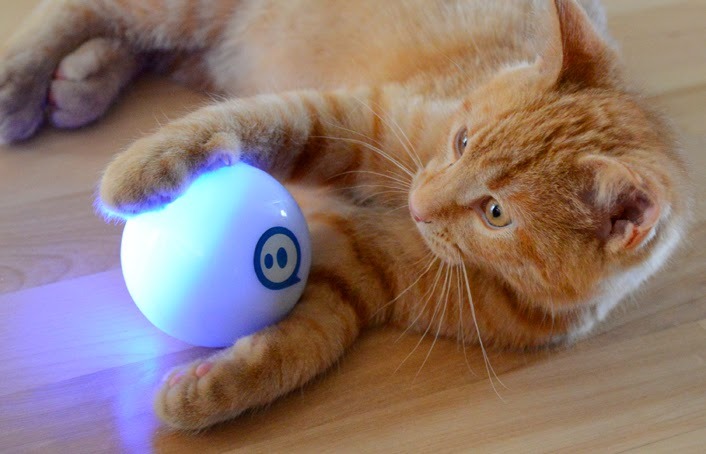 Play sessions with this kind of toy enhance the human-kitty bond. 7. We're having a GIVEAWAY!!! 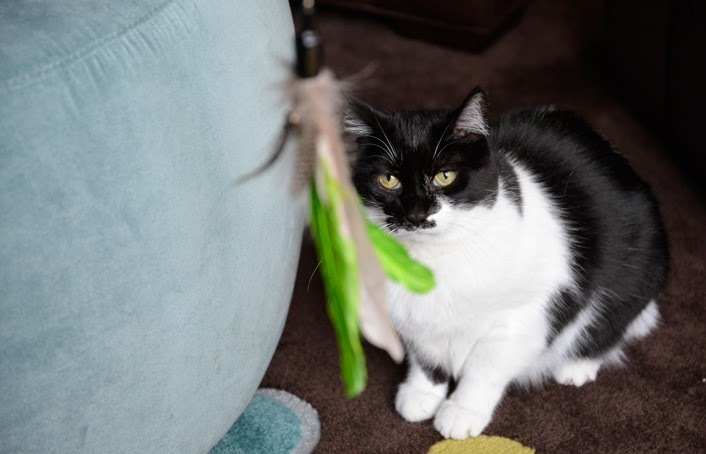 KATIE: The nice people at Pets Can Play are giving THREE lucky GLOGIRLY readers a Bird Catcher Pro of the very own. WAFFLES: But wait! There's more? ...did I do that right, Boss? KATIE: That's right Waffles. Each winner will also receive a five-pack of extra Ultra Guinea Fowl feathers. Altogether, each prize is a $55 value! WAFFLES: We're in feather heaven. And YOU can be too! Three lucky winners will be randomly drawn. Each will receive a complete Bird Catcher Pro Wand Toy Set and a five-pack of extra feather attachments. At this time, prizes can only be sent to US addresses. But if you live outside the US, you can gift your prize to a friend or shelter. 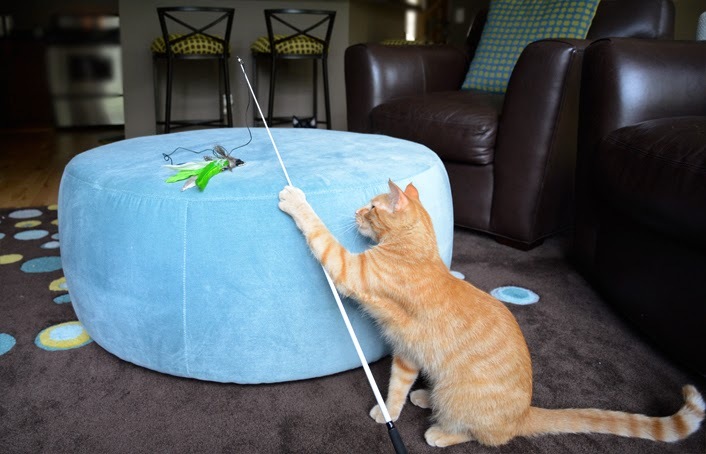 How cool would it be to send a newly adopted cat home with their very own Bird Catcher Pro?! 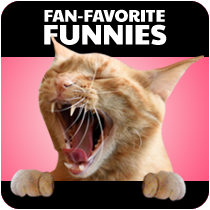 Just leave us a comment telling us which kitty in your house is a feather-fanatic. 2. 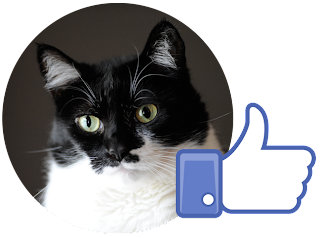 Like Pets Can Play on Facebook. 4. Follow GLOGIRLY on Twitter and tweet the giveaway. 5. 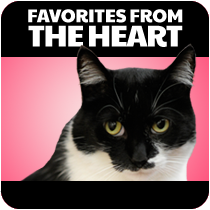 Follow Pets Can Play on Twitter. 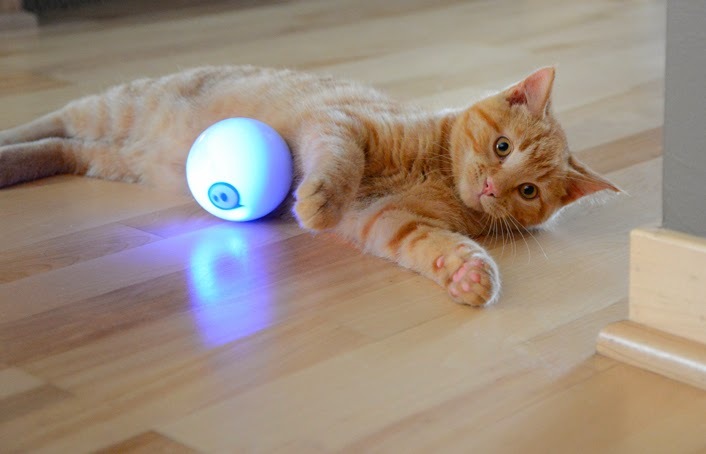 Share a photo of your pet playing with their favorite toy on our GLOGIRLY Facebook Page. You can purchase your own Bird Catcher Pro HERE at Amazon. You can purchase a five-pack of Ultra Guinea Fowl Feathers HERE at Amazon. Deadline to enter is 11:59pm EST, Sunday September 29. 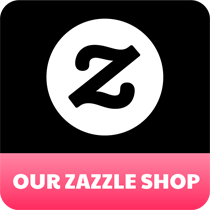 Prize can ship only to US addresses. Winner will be drawn randomly using Random.org. Winner will be notified via email and must respond within 48 hours with name, mailing address & phone number for delivery. 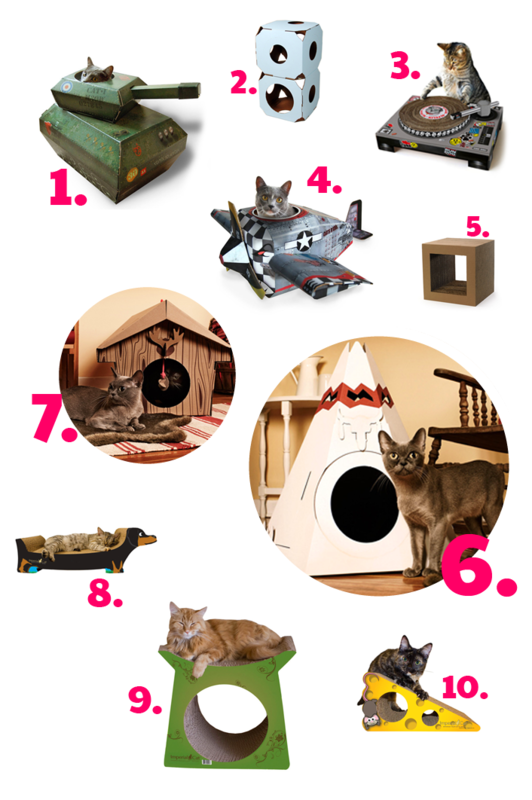 Pets Can Play is sponsoring our giveaway...but trust me, we LOVE their new toy! 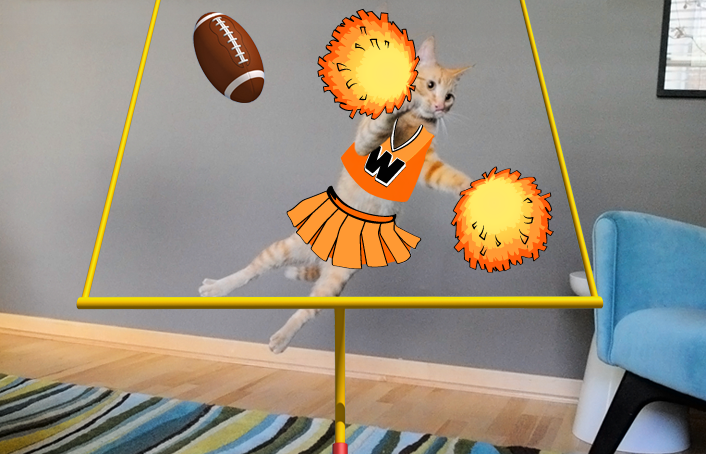 FTC Disclosure: We received this product for review at no charge from Pets Can Play. Receiving the free product did not influence our review. All reviews on GLOGIRLY will always reflect our honest and unbiased opinions. I've had a tough weekend. Jam-packed. Back-to-back naps, snacks on demand, a feather here, a feather there, everywhere a feather-feather. At least I USED to have a feather. It's Sunday. 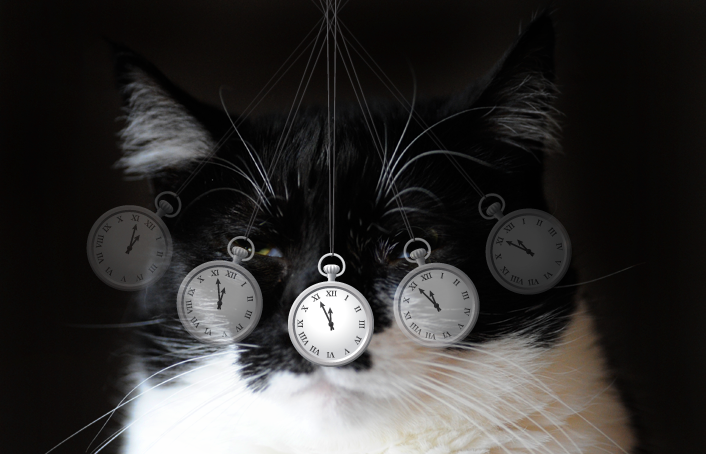 And while the rest of you are taking it easy the normal way, I'm taking it easy with a little hypnotherapy. I'm waiting for that magic moment when I wake up and you-know-who is you-know-where. WAFFLES: Hey, Boss! You awake yet? KATIE: Stupid stopwatch. I KNEW it wouldn't work. Oh Cardboard, sweet cardboard. How do I love thee? Let me count the ways. There's just something about that new cardboard smell, isn't there? 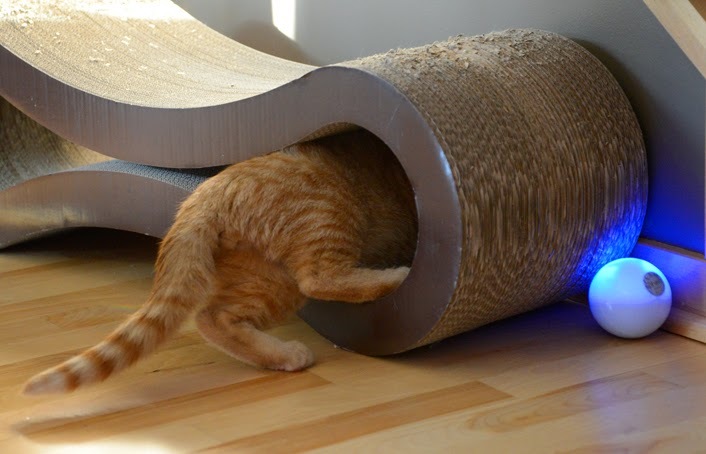 Perfect for scratching, for playing, for hiding, for napping. 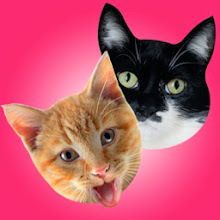 Our friends at Fab have a not-to-be-missed collection of kitty-cardboard-must-haves. 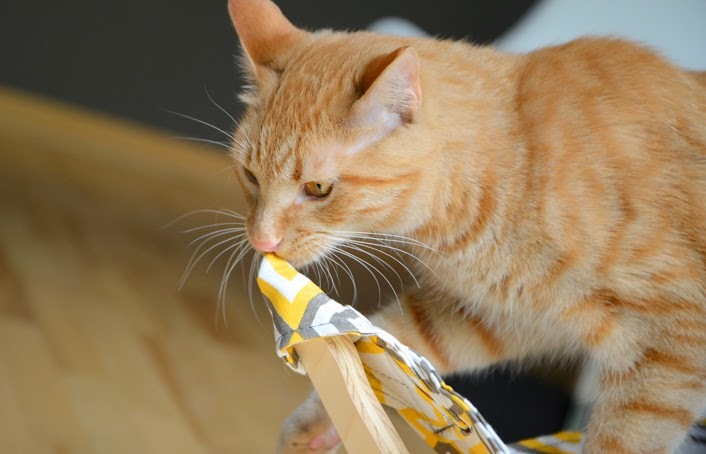 They're clever, modern, fun and purrfectly priced. 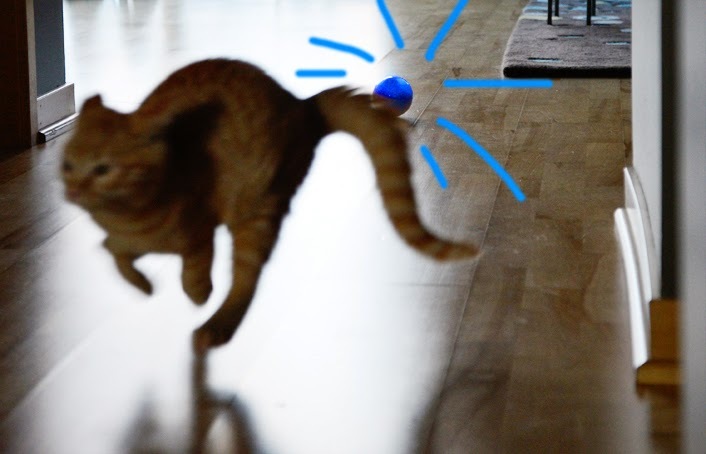 Can't you just see me and Waffles engaging in a little ground-to-air, tank-vs-plane combat? Maybe you're more of a minimalist kitty. 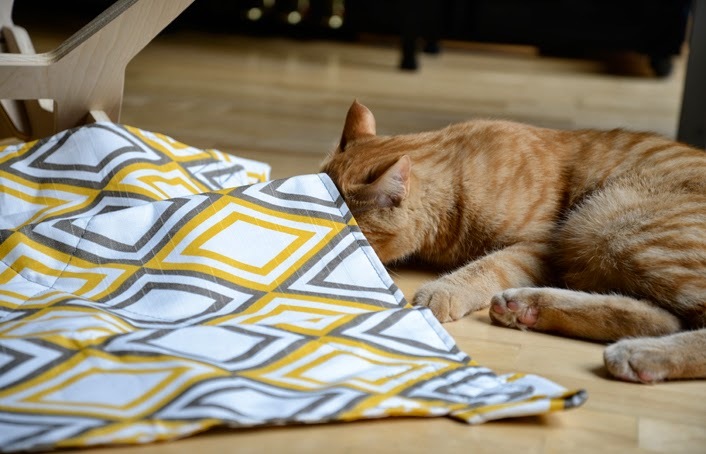 The clean and simple lines of the Kittyblock are made for the modern decor kitty. 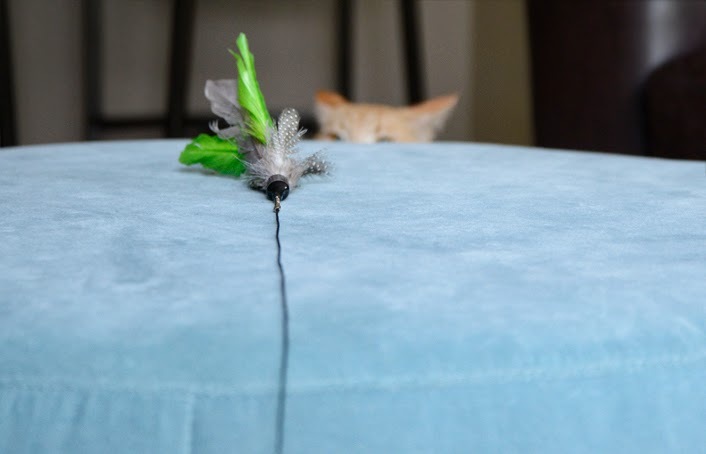 Scratch, climb, pounce on your prey...you can do it all. But don't you dare move my cheese. Well, do you likey? What's YOUR favorite Fab find? Just click the number to learn more about each one. 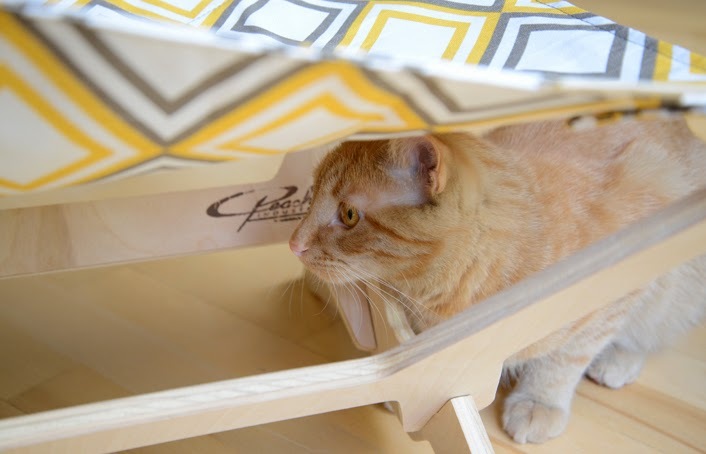 Did you know Fab has an entire collection devoted to modern and innovative products for PETS? And by pets, I mean CATS. 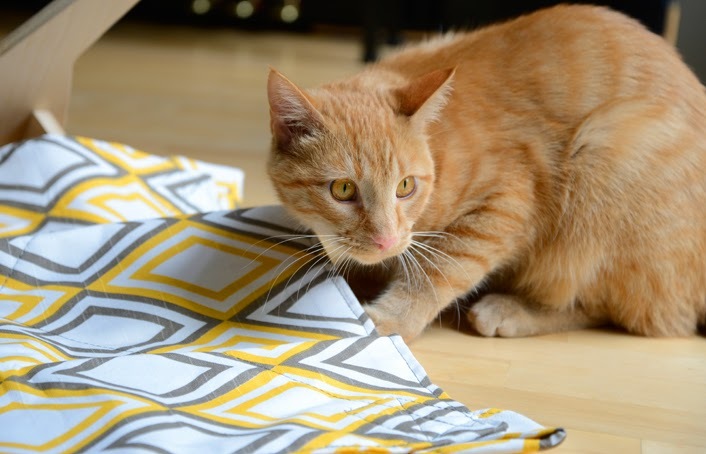 Sign up for their email newsletter and be the first to know about their newest feline finds. You can shop with confidence with Fab's Smile Guarantee. 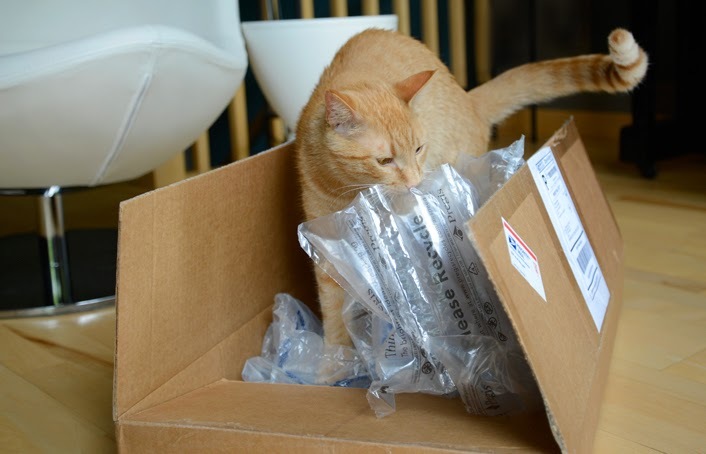 If kitty doesn't love it, you can send it back for a full refund. This post is in partnership with Fab. ...but we really DO ♥ Fab. KATIE: Ahoy, buckos! Cap'n Katie Sparrow here. 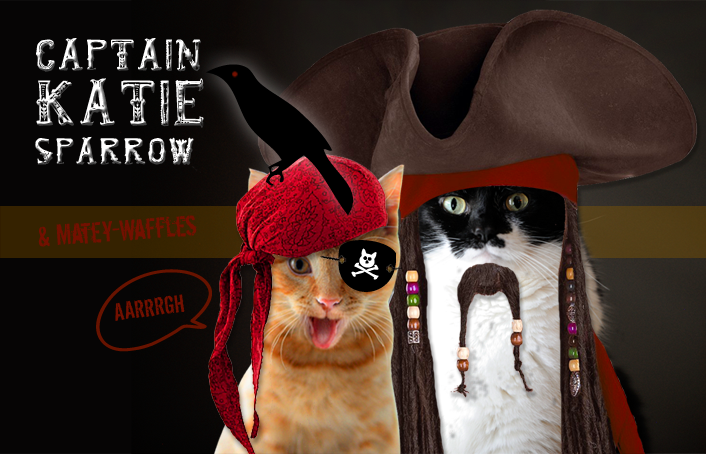 Me and m' Matey-Waffles want to wish ye a grog-filled Meow-Like-A-Scurvy-Pirate Day! KATIE: Pardon th' laddie. He don't be known' many words. KATIE: Thank ye so much fer bein' our jolly buckos! 'Tis be Cap'n Katie Sparrow, over 'n out. 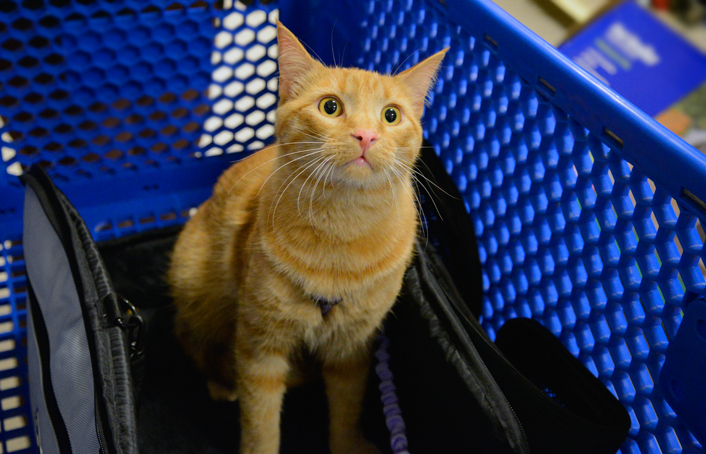 Waffles Wednesday: PetSmart Field Trip III and Giveaway Winners! Um hi everybuddy. Waffles here. Yesterday I got to go on a field trip! 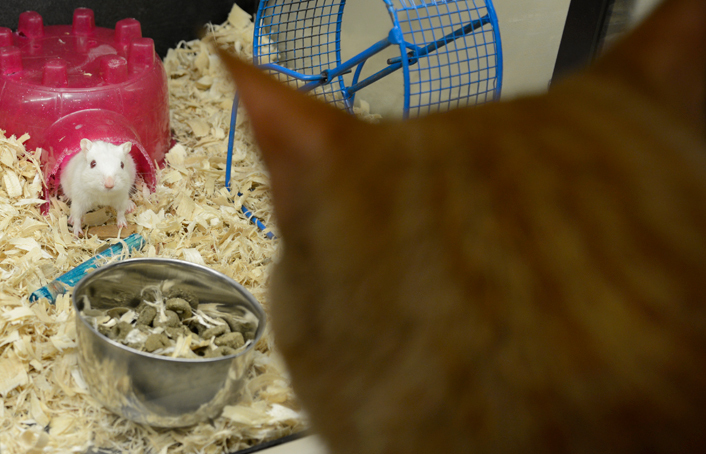 Me and Glogirly met up with Spaghetti Bob's human at PetSmart. This is my third field trip and Glogirly said I did really good. 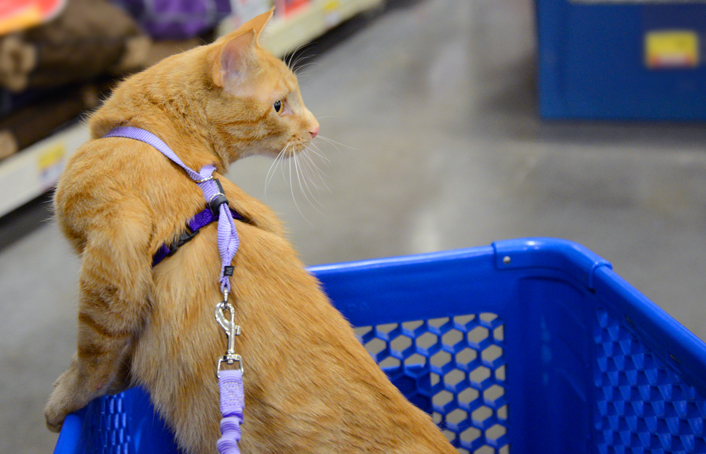 I'm trying out a new kind of harness to see how I like it. It's lighter than my other one and lets more of my furs show so people can admire and pet them. But it looks like a GIRLY harness. I think I need something way more manly, don't you? 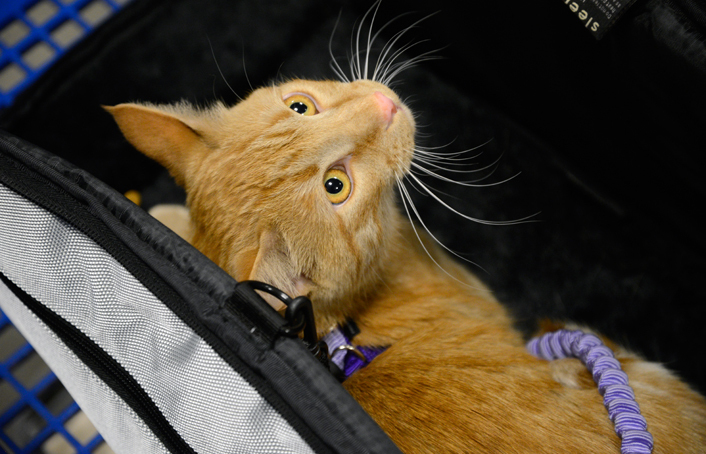 Here I am in my cool Sleepypod carrier. Glogirly puts it inside the shopping cart and opens it way up so I can get up and look around whenever I want. Or I can hunker down when one of those dog things comes by. I'm not so sure about the dog things yet. I mean they have four legs and all, lots of fur. But they look pretty strange. 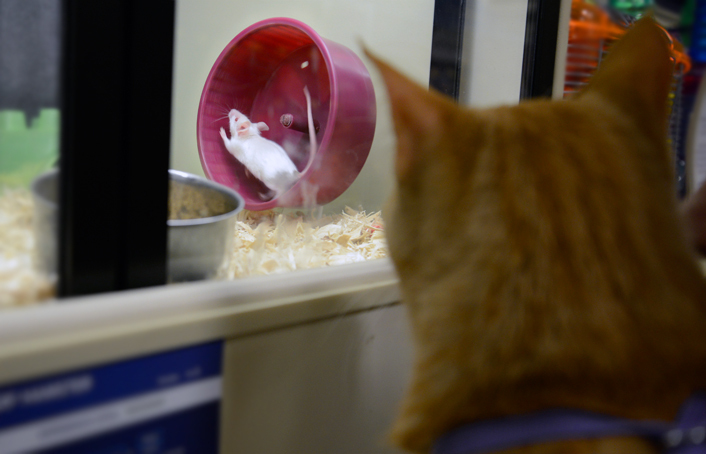 Mr. Rat from my last field trip must be living in his new forever home. But I met his cousin, Mr. Mouse. I think he was a little bit scared of me. I was hoping he'd invite me in for lunch. I don't really know if this is a Mr. Mouse or a Mr. Rat, but he's running like mad. Do you think he knows he's not going anywhere? I got out of my shopping cart a couple of times, but it's still a little scary. I climbed around on the shelf with the cat toys though. And played hide and seek behind the wand toys and feathers. Oh, and I was super brave in the car too. I chattered the whole way there while Glogirly sang songs to me. And then I laid down and rested the whole way home. Shopping is hard work! 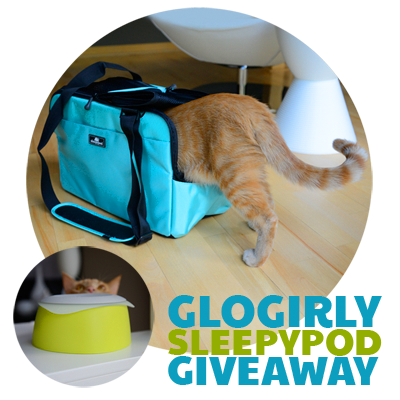 We've Got Sleepypod Giveaway Winners! 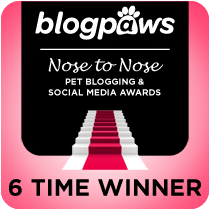 Big congrats to Melissa from Melissa's Mochas, Mysteries & More! 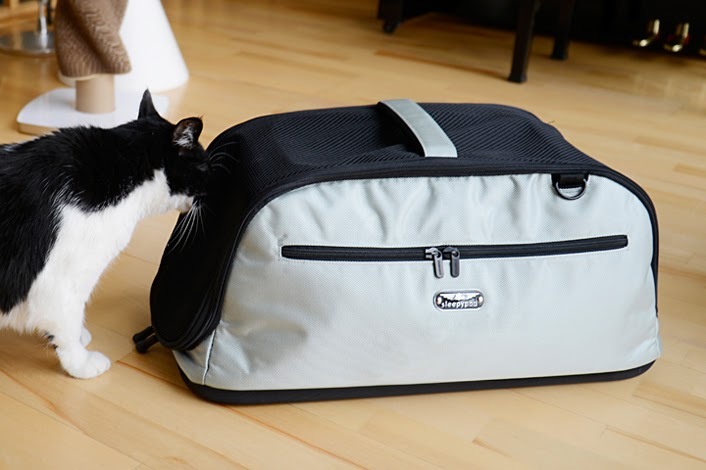 You've won the uber-cool Sleepypod Atom Pet Carrier. Big congrats to Toni from RCTees! 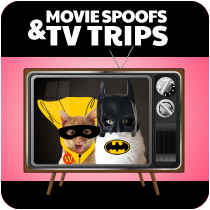 You've scored the pawsome Yummy Travel Bowl! Thank you to the nice people at Sleepypod for providing our prizes. And thank you to everyone who entered. If you didn't win, don't worry...there's lots more in store! Katie & Maggie are excited to announce the winners of the GLOGIRLY & Tiniest Tiger Giveaway! 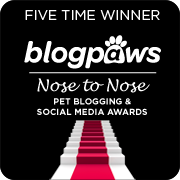 Congratulations to Sue B of *katsrus* and Maggie from *shelter-cats.com*! Yay!!! You'll be receiving your Stress-Stopper prize packages very soon! Thank you SO much for entering and supporting us and our Tiniest Tiger friends!